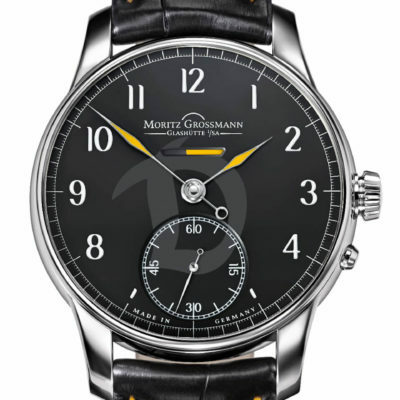 For the kick-off with Dynamo Dresden, Moritz Grossmann presents the “Black/Yellow”, a special model of the BENU Power reserve. 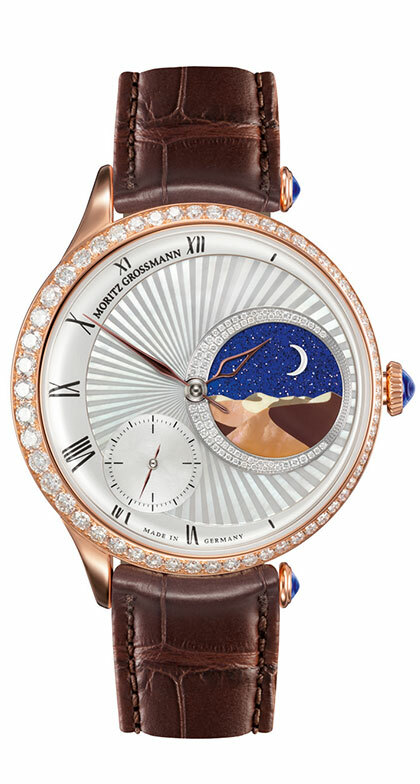 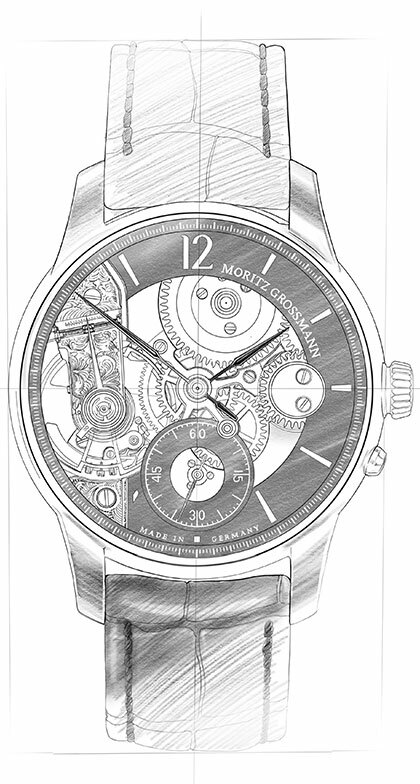 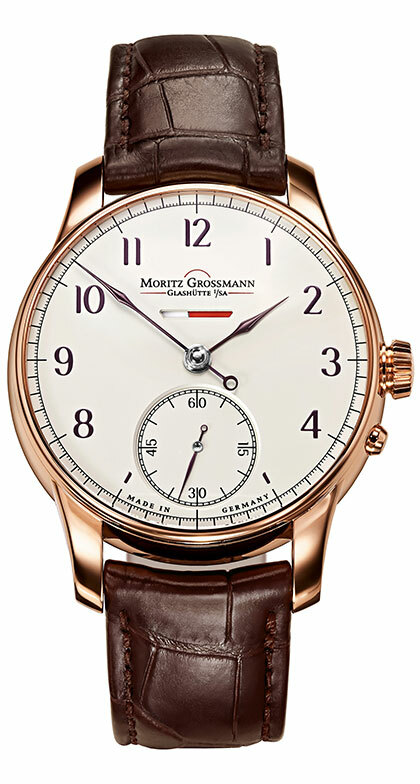 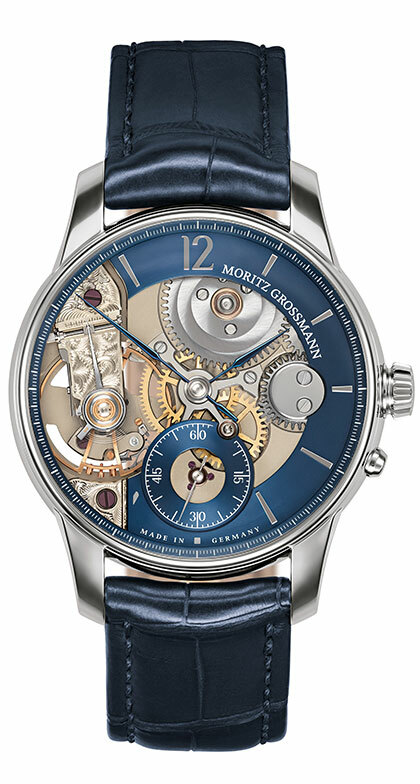 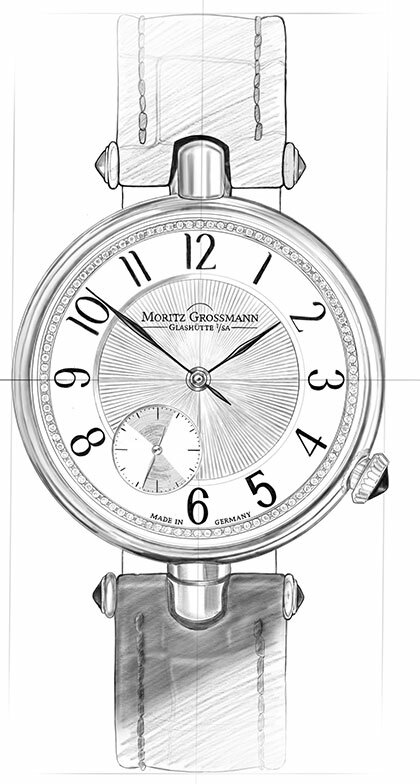 Moritz Grossmann is now presenting the BENU Power reserve in an edition limited to 11 watches. 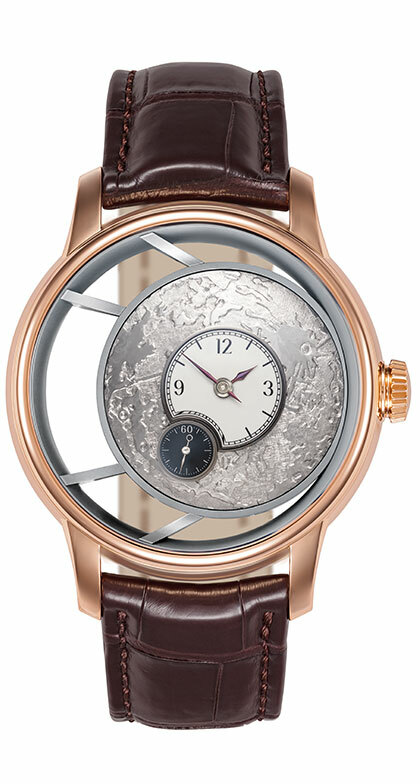 The special “Black/Yellow” BENU Power reserve model in white gold for Dynamo Dresden stands out with the inimitable aesthetic appeal of the watch family. 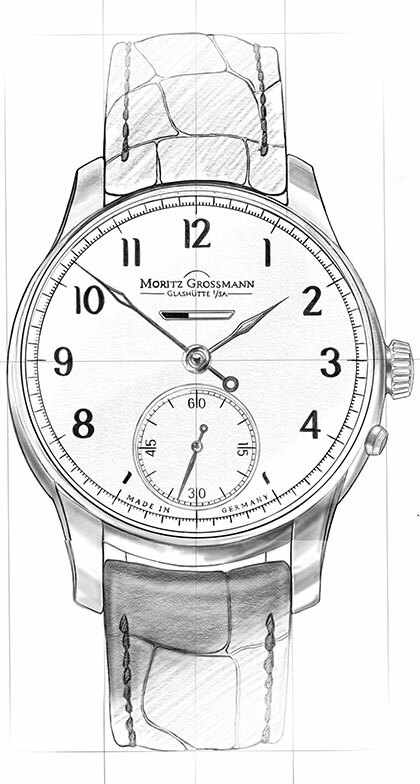 With its two-colour power-reserve indicator, this watch is the perfect choice for a version in Dynamo Dresden’s livery. 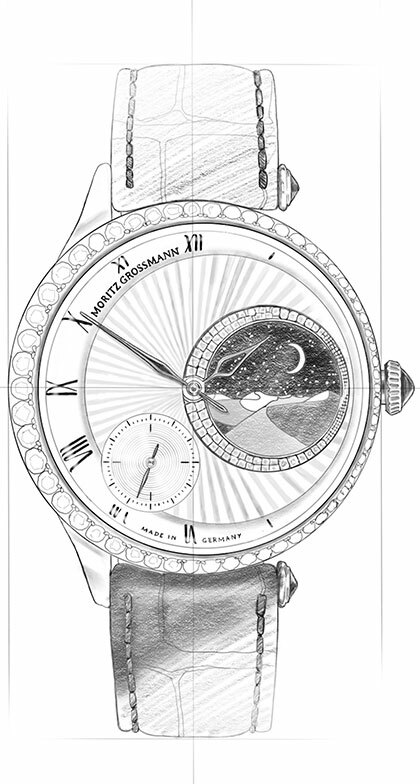 When the watch is fully wound, the bar in the dial aperture shows black and gradually turns yellow as time elapses. 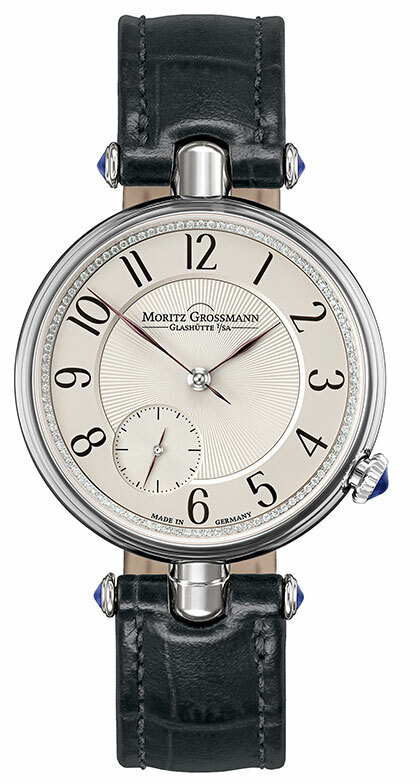 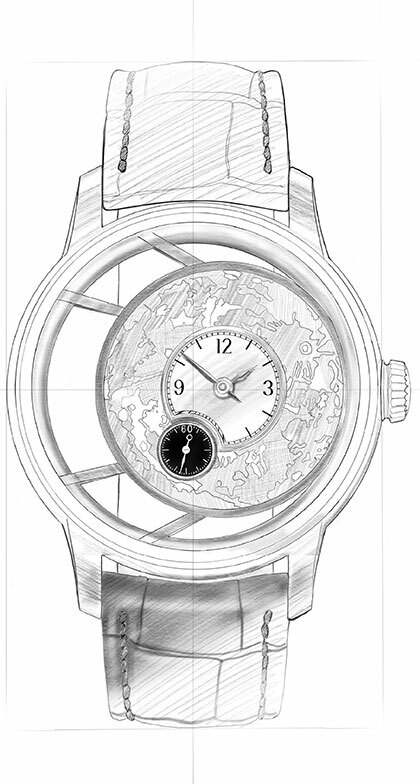 The black dial is adorned with a stylised ‘D’. 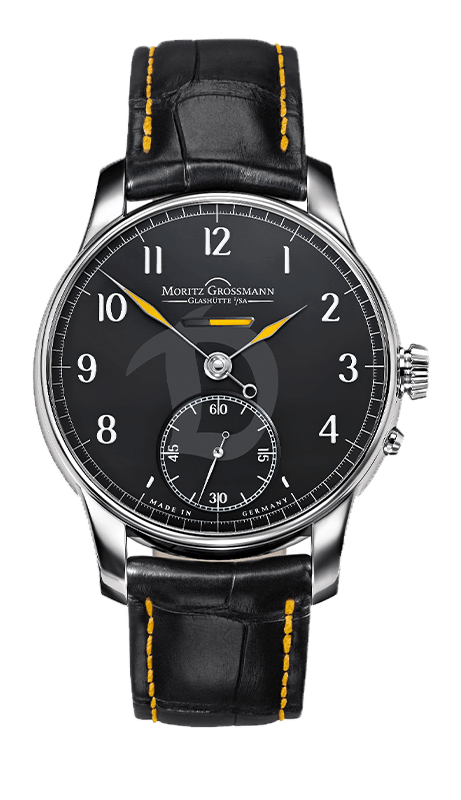 As of immediately, the “Black/Yellow” BENU Power reserve can be ordered directly from Moritz Grossmann; subject to availability, buyers can specify the edition number – from 1/11 to 11/11 – that they prefer. 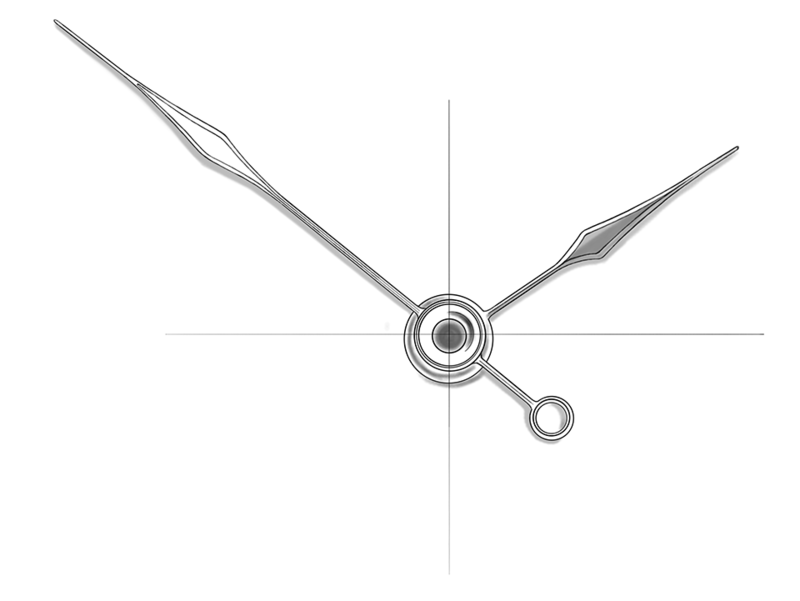 Discover everything about the heart of the BENU Power Reserve Black/Yellow.